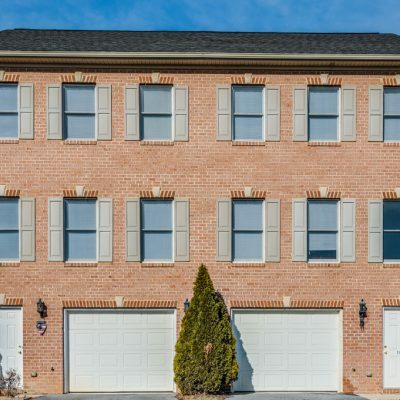 Dianne Lane Townhomes offers spacious 4 bedroom 2 ½ full bathrooms with 1,850.00 square feet. 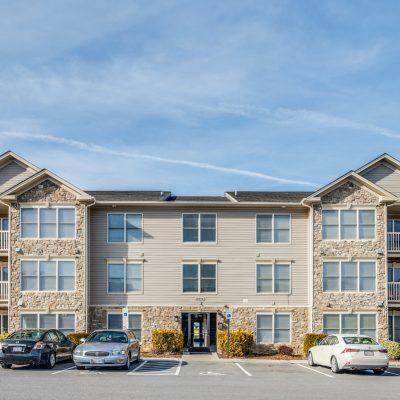 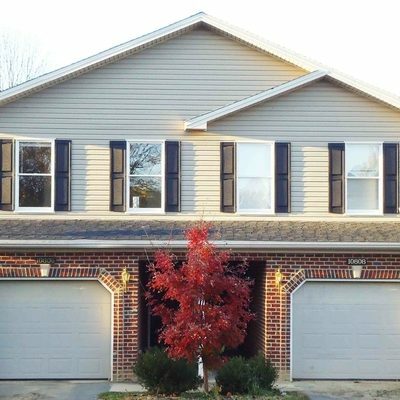 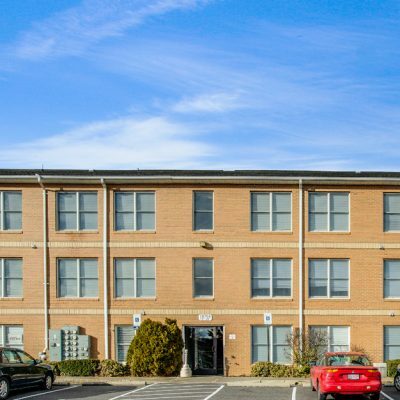 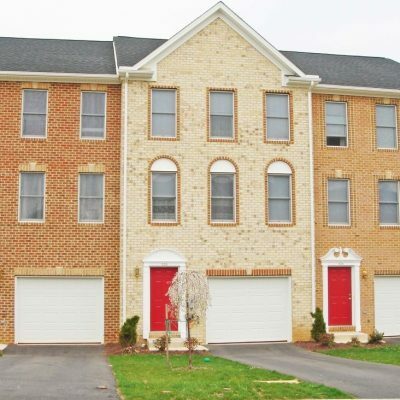 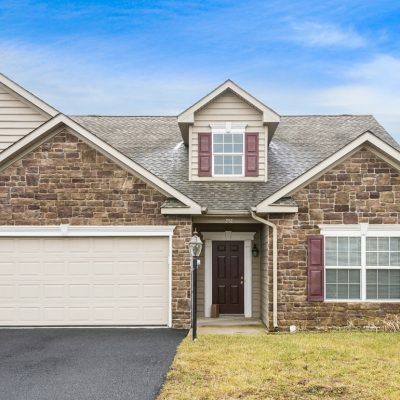 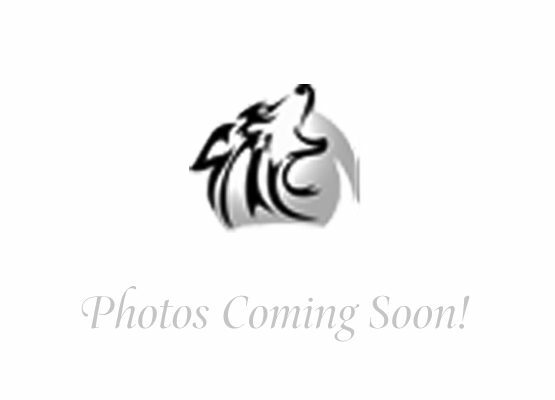 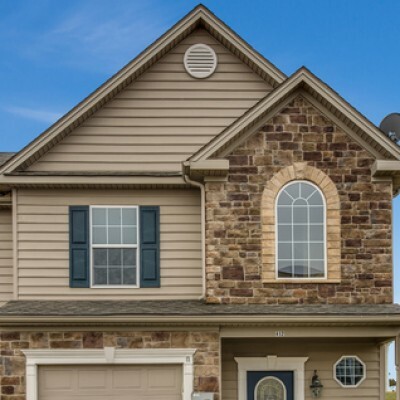 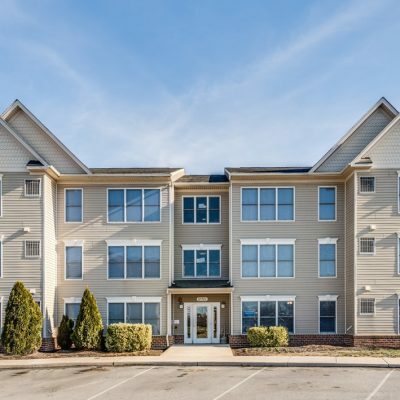 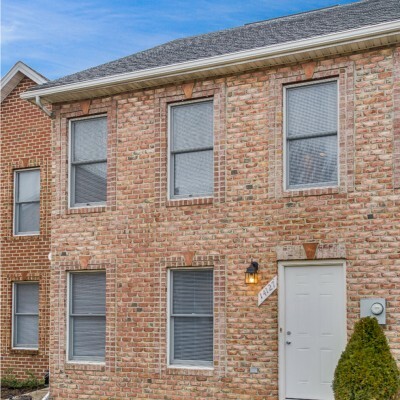 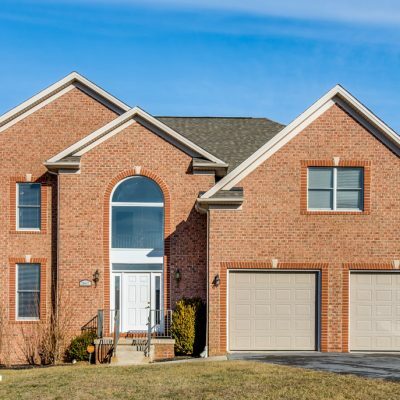 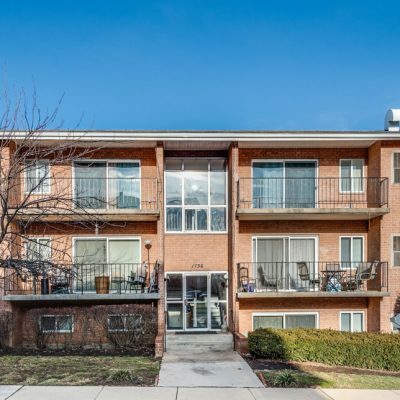 This community is conveniently located at the PA/MD state line 5 minutes from interstate I-81. 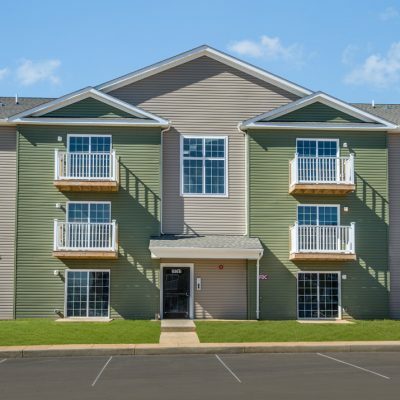 Call us for a tour of your new townhouse today!